and breathing exercises, to improve workplace focus, productivity, efficiency and creativity. Whickman says the mindfulness initiative has also been key to building a company culture centered on relationships and teamwork. Mindfulness in the workplace is still in the early stages at Ford, but participation has already jumped 125% from 2015 and 100 more managers are set to enter the training program. So if the Dalai Lama wasn’t driving a Ford already, he might want to strongly consider it. Check out the full article to learn more about Ford’s foray into mindfulness. Next Step: Measuring Mindfulness in a Workplace Culture? 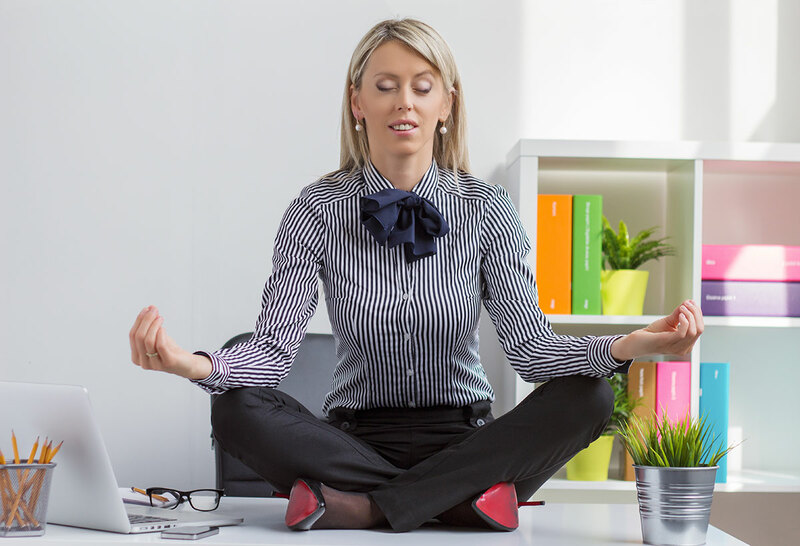 Ford isn’t the only major company taking a mindful leap – multiple companies are embracing mindfulness and the positive impact it has on workplace culture and the talent acquisition process. The question is: Is it working? CEO’s like Whickman say it is, but a natural progression from using mindfulness practices in the workplace would be finding a way to measure their effectiveness. Read our white paper to learn more about how some HR teams are leveraging technology to track and measure their workplace culture on new and exciting levels.